NEWTON, MA– The 8th Annual Academic Real Estate Summit announced today that Bill Whitney, Vice President for Real Estate of the Berklee College of Music, has joined the panel of esteemed speakers on Feb. 27, 2018 at Newton Marriott Hotel in Newton, MA. Other panelists speaking at the summit are: Joe Naughton, UMass Building Authority Director of Capital Projects; and Maureen Hickey, Director of Strategic Initiatives in the Campus Planning and Development at Northeastern University. Whitney has been Vice President for Real Estate of the Berklee College of Music in Boston since 2007. He is responsible for property acquisition; major capital project planning; permitting, including the Institutional Master Plan (IMP) and Art. 80 project-specific approvals; project design and construction management; leasing as both lessee and lessor; overseeing the college’s physical plant and campus planning offices and serving as a member of the President’s Cabinet. “We are pleased that Mr. Whitney has joined our panel of esteemed speakers,” said Upendra Mishra, publisher of Boston Real Estate Times. “We are looking forward to his academic real estate insights. 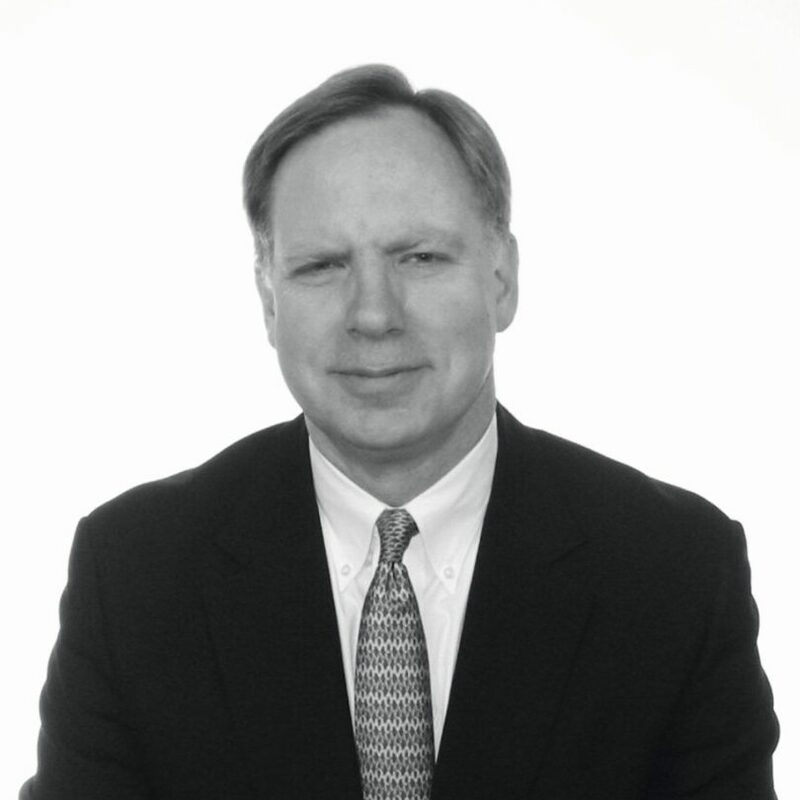 Prior to joining Berklee, Bill was a Vice President of The Druker Company, Ltd., a privately held, Boston-based firm that acquires, develops and manages real estate; the Director of Planning of the New England Aquarium and Assistant Director for Urban Design and Development of the Boston Redevelopment Authority. The revitalization of a block of Boylston Street near Berklee’s campus, including construction of outdoor dining terraces and other public improvements, and retail leasing of the ground floor of buildings owned or master leased by Berklee to such retail tenants as Boloco, Pavement Coffee House, Boston Burger and J.P. Licks. The substantial rehab of portions of the interior and facade improvements to 150 Massachusetts Avenue, the college’s largest academic and student housing building. 160 Massachusetts Avenue, a $100 million, 155,000 SF, newly constructed mixed-use development, including 369 beds of student housing, a 450-seat dining hall and music performance facility, three new recording studios and other music technology space and ground floor retail space.